Here’s 5 of the best interchangeable lens cameras (ILC) for shooting video that you can buy today. 2016 was another good year for camera buyers. Ironically, because smartphone cameras are getting better, it means traditional camera makers — Canon, Nikon, Panasonic, Sony, Olympus, Fuju — seemingly have to try twice as hard to offer something compelling. Over the past few 24 months or so that has mean rapid innovation, lower prices, and plenty of choice. If you’re a video shooter now is a good time to be shopping for an upgrade, or perhaps to transition from DSLR to mirrorless, or, as the case may be, to jump into videography for the first time. I’ve been shooting videos here on Stark Insider for about 10 years now. I started with a basic camcorder, then jumped into DSLR with the Canon Rebel T2i. Soon after I was riding the upgrade train, first the EOS 60D, then a few years later the fantastic 70D, and earlier this year to the 80D. Along the way I also shot on RED (Raven), Canon EOS Cinema (C100 II), Blackmagic (Micro Cinema Camera), and mirrorless cameras too (Sony a6000, Panasonic Lumix G7, Olympus EM-10). Regardless, to me at least, it’s the story that matters most; to draw people in to your video. Are lenses within your budget? Can you find the lenses for the mount that meet your needs? Is a weather sealed camera important to you? If you’re shooting in the rain, snow, or in extreme climates you may want to consider only a weather sealed camera. Is high resolution 4K important to you? If you’re only shooting for YouTube it may not matter, and 1080p may be good enough. But if you want to stabilize footage or “punch in” the additional resolution could be very helpful. Just mind the extra storage and processing power needed! Vlogging? You’ll want a camera with a fully articulating LCD. Some, like the Sony 6500, only tilt up and down and aren’t ideal for solo shooters. Canon DSLRs are renowned for their long battery life. The downside? Generally less features (4K video, for example) then their mirrorless counterparts. Go Sony, though, and be prepared to have a few spare batteries on hand to make it through a day of shooting. Keep in mind, just about everything other than the camera is more important. Whether you’re shooting a wedding, corporate video, music video, mini documentary or, especially, a narrative film, it’s the story and your characters that will matter most. Also: lighting, composition, sound mixing, acting, the script, craft services (i.e. pizza)… all critical in helping to achieve a quality result. With that, here’s the top 5 new interchangeable lens cameras released in 2016 for video shooters. It looks like a point-and-shoot camera, but don’t let that fool you. The Sony Alpha a6500 is a serious bit of kit. Building off the success of the a6000 and a6300, the new a6500 adds in-body stabilization and a bunch of other goodies that make it a worthy choice for best of 2016. E-mount lens selection can be limited (and expensive compared to other mounts), but there are plenty of low-cost adapters that enable you to use your existing Canon or Nikon glass. Shoot in S-log3 if you like and you’ll be in color grading heaven. Get in line now. I hear demand is through the roof. For good reason, the Sony a6500 is a slick, pocketable powerhouse of a mirrorless camera. Panasonic, like Sony, is killing it when it comes to features at reasonable prices for video shooters. The GH4 took the indie filmmaking world by a storm a few years back. It sequel — the GH5 — is due next year. But it will be pricey. I’m sure it will be well received. 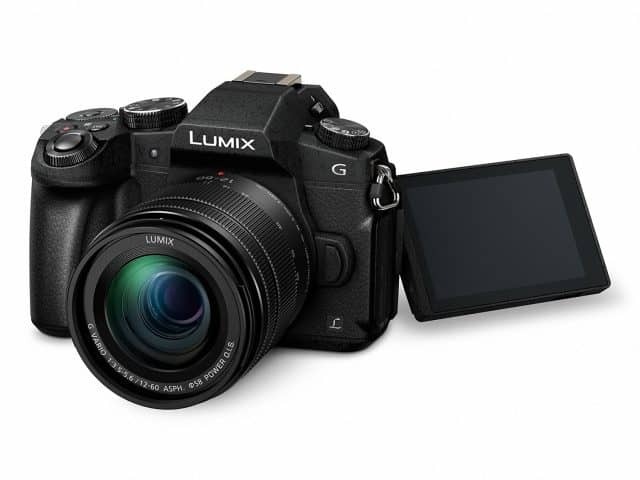 However, there’s a lot to like about this new Lumix G85 from Panasonic. Think of it almost as a GH4.5. Easy to grip. Cinema picture profiles. Filmmaking tools (histogram, focus peaking, etc.).. Sharp UHD 4K video and bust modes. Touch screen simplicity. Decent battery life. Under $1,000. Excellent stuff. You could use the G85 to shoot a music video, a wedding, birthday party. Light well, and you can shoot your first film, or a television commercial, or just have fun experimenting. Small and ready to go, the G85 builds on years of Panasonic’s video pedigree, and the results are outstanding. Bonus: lens for the micro four-thirds mount are inexpensive and light. An interesting thing is happening in the world of APS-C (crop sensor) mirrorless cameras. Prices are going… up. At least, for flagship models. About $2,000 is becoming the norm for a flagship APS-C camera. Spend a thousand more and you’re at full-frame (Sony A7S II or Canon 5D IV, for example). In terms of that trend, Olympus is perhaps pushing the envelope more than anyone. With the OM-D E-M1 Mark II, Olympus on a mission to prove that MFT can compete with full-frame. 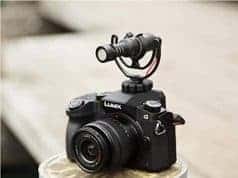 This is one serious camera. Headlining a feature list too exhaustive to list here is a new 20.4MP sensor — compared to more traditional, lower res 16MP sensors found in typical MFT cameras. There’s a new processor, improved frame rates, high performance AF (121-point dual), and, as we’re accustomed to seeing these days, in-camera 5-axis image stabilization. Bonus: it looks very cool with that retro design. Canon doesn’t win the spec wars (especially against the likes of Sony), but what it does do: release rugged, reliable, easy-to-use cameras that get the job done. 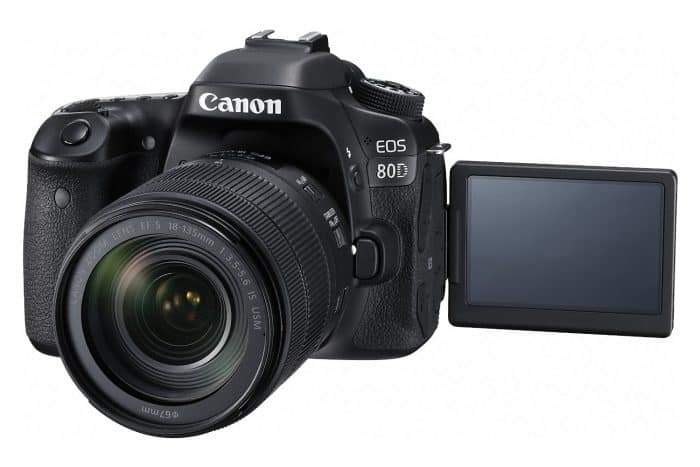 The new EOS 80D is a great example. You won’t find 4K. No fancy stabilization. And, a dearth of high frame rate options. What you get is a camera with an amazing auto-focus system. It’s called DPAF – Dual-Pixel Auto Focus. And Canon has it perfected. No one comes close, yet. Touch the LCD on a moving subject and the 80D does the rest, tracking the subject across the frame. This feature is great for sports, auto-racing, or any other situation where you want to focus on a specific subject. Bonus: the 18-135mm telephoto kit lens is virtually silent, and focus locks in the blink of an eye. Tip: On a budget? Try the Canon EOS Rebel T6 with EF-S 18-55mm Lens. You sacrifice a bit of resolution (18MP sensor on T6 vs 24MP on 80D) but you get a lot of bang for the buck. A great starter or hobbyist package. Try online. 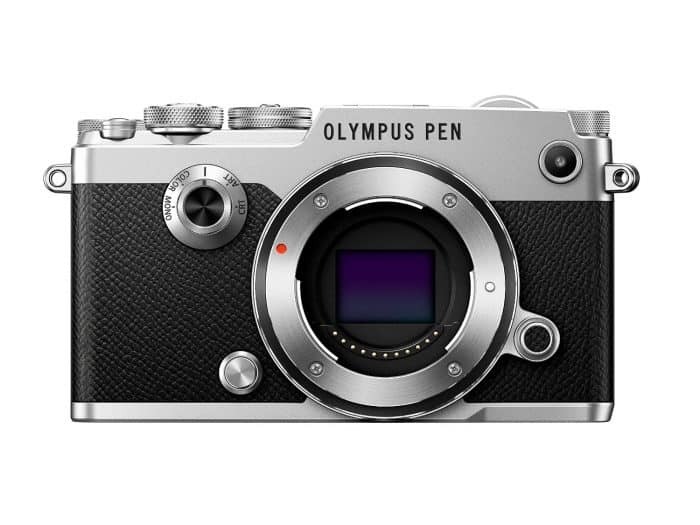 If you work on the streets a lot, consider the new Olympus PEN-F. 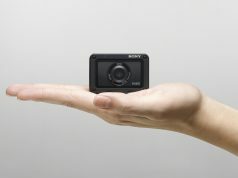 The tiny body makes it ideal for discretely capturing action without drawing attention to yourself. Add a quality lens, like the Lumix G 12-32mm f/2.8 (one of my favorites) and you may be surprised: you can get quality without carrying the bulk. The rangefinder design (no pentaprism) may not be for everyone as it doesn’t offer as much grip as a larger camera, but keep in mind you gain portability and probably won’t need to think twice before tossing this one into your bag. A high performance camera thanks to the 20.3MP sensor. Just remember, this one doesn’t have 4K video. Then again, for YouTube shooters it’s not always worth the storage and processing hassle. 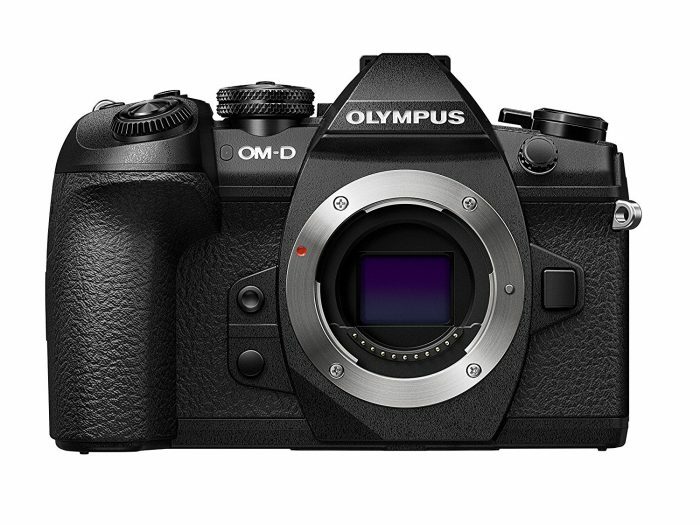 With the PEN-F (and new OM-D EM-1 II) Olympus is hoping to get back on track after losing ground to others, most notably Sony. I think they’re off to a good start. 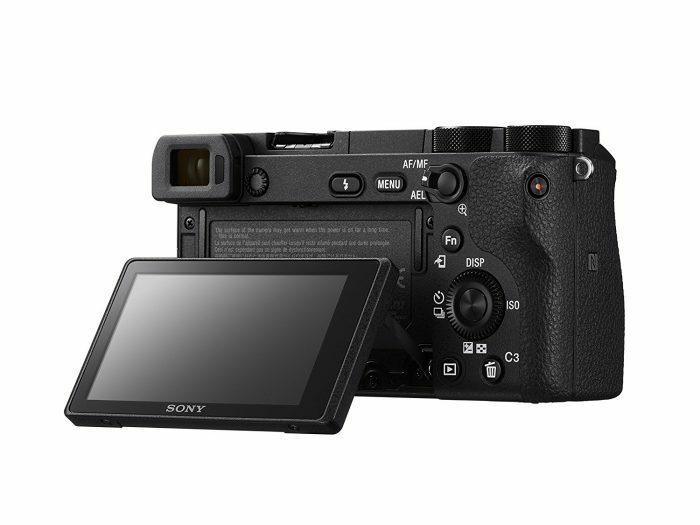 Sony Alpha a6000 (not released in 2016, but still a highly capable mirrorless camera at a bargain price), Panasonic Lumix GH4 (still one of the best for indie filmmakers), and the Blackmagic Pocket Cinema Camera (for film students). These are all solid picks. Camera technology is definitely on our side these days. No question, the biggest variable will be you — the person behind the camera. Each of these cameras will do the job. Now it’s up to you to hone your craft. Get out there. Make mistakes. Learn. Shoot some more. Write a story or short script. Create a storyboard. Take creative risk. Above all else, have fun.